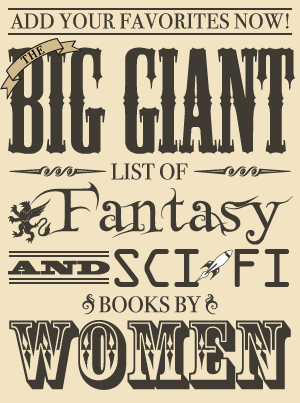 This is the first book in Dreamblood, a new duology by N. K. Jemisin. 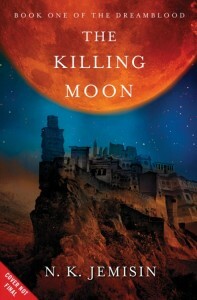 The Killing Moon will be released in May 2012 with The Shadowed Sun following in June 2012. I LOVED the first two books in N. K. Jemisin’s Inheritance trilogy and I enjoyed the third one so I cannot wait for these new books from her! The description makes it sound really interesting, and I’m really looking forward to seeing what N. K. Jemisin does with a new set of books.